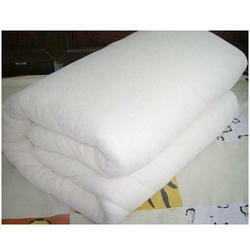 Aspired by the latest technological developments, we are offering the best quality of Cotton Wadding to our customers. 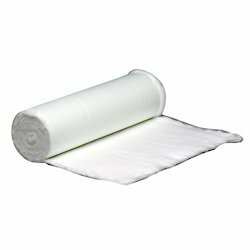 We are providing the highest quality of Cotton Wadding Rolls used in hospitals and nursing homes, we provide all the products in different packaging size to meet the individuals’ specific requirements. 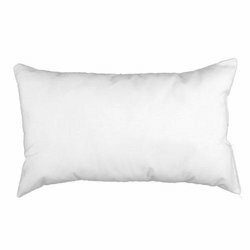 Poly Fill Pillow is made with the hollow fiber and is available in a variety of weights to suit all needs. These are fire retardant also. An excellent value quality contract option that is suitable for day to day use. We can supply different models as White Duck Feather and White Duck Down. Quality: American Standard and European Standard Both Available. Treatment Applied: Washing, Drying & Odor(smell) removing. 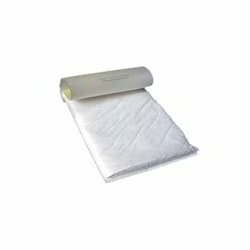 We offer an array of Absorbent Cotton Rolls. These products are extensively used for surgical purposes and appropriate for dressing wounds. These products are popular for their superior quality and processed by using fine quality raw material, procured from our reliable vendors. These products are available at nominal prices and within the committed time period. Our fabrics, all have good color fastness. And the surface is smooth and clean. All the products are made of environmental protection coatings and pigments. 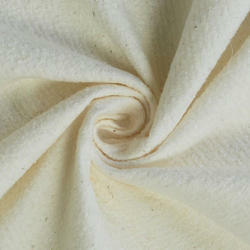 Various and suitable finishing processes will be arranged on different kinds of fabrics. 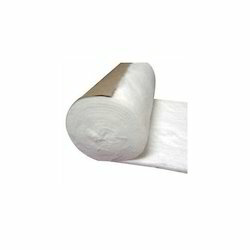 Our experts lies in offering a wide range of Cotton Roll. The offered products are processed using premium quality cotton and advanced technology by our experienced professionals possessing in-depth knowledge in their respective area. Only quality tested products are used for dressing purposes in numerous hospitals and nursing homes. 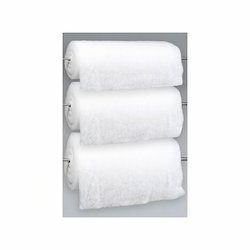 We offer these rolls in different sizes and weights to meet the varied needs of the clients spanning all over the country. 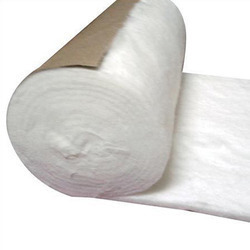 Width 44-45", 108", 35-36", 58-60", 72"
We are One of the prominent manufacturer and supplier of impeccable quality Bleached Cotton Roll. 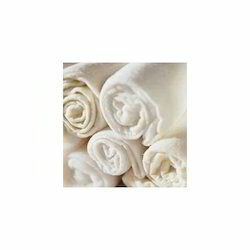 The offered bleached cotton rolls are manufactured by our team of experts in compliance with international quality norms. 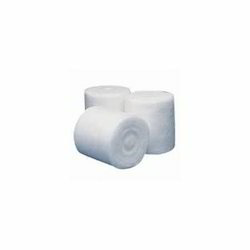 We procure cotton from our trustworthy vendors to manufacture the offered cotton rolls. Further, we have a team of quality controllers who ensure that these bleached cotton rolls are packed in hygienic environment. 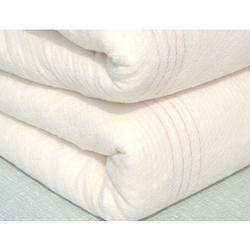 Our firm is engaged in offering a wide series of Cotton Quilts Waddings. 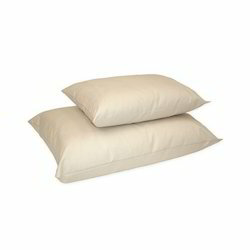 It is generally used in residential places. 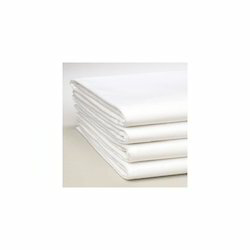 As per the various choices of the customers, we provide this item in variety of thicknesses, dimensions and thickness. These products are tested on various quality grounds by our workers. Furthermore, customers can buy this from us at very competitive prices. 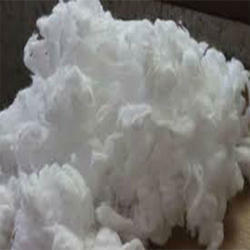 [Product Technology]: 100% natural quality cotton degreasing, bleaching, processed and, white soft and absorbent. 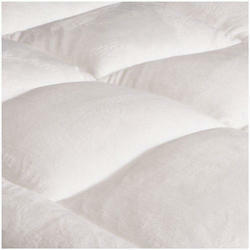 [Product Color]: natural white, more than 90 degrees. 2. Moisture content of 6-7%, the rate of 8s or less submerged. [Storage]: Store in a dry, ventilated, non-corrosive gas environment, away from the fire source and combustibles. Unfinished fabrics are straight from the loom, they havent been washed or desized. 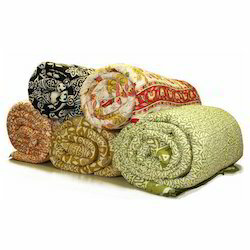 They will shrink a lot and the starch can be difficult to remove and may smell strange. 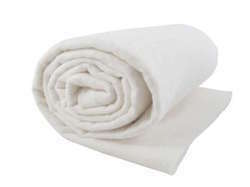 If you want softer fabrics , then go for an unbleached fabric- unbleached means that it is still in its natural state, but has been washed and shrunk. 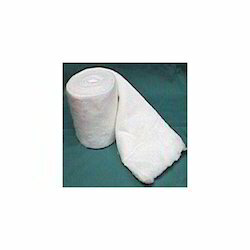 Medical non absorbent cotton roll is made of pure 100% cotton yarn, through high temperature and pressure degreased and bleached, readycut, superior absorbency, the bandage rolls are the necessary products for hospital. 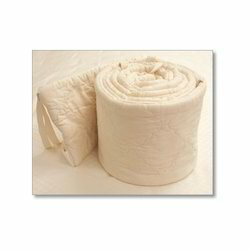 With our skilled professionals, we are presenting a wide assortment of Cotton Roll. Our products are reckoned amongst the clients for their precise use. Easy to use these products find their applications in various industries. Moreover, these products are available in various sizes and specifications. 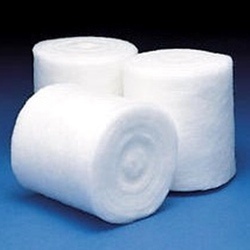 Quality guaranteed cotton pads make face feeling Comfortable, Our cotton pads can meet your Requirement with smooth surface, pure white, no stains, no cotton fiber after usage. [Storage]: Store in a dry, ventilated, non corrosive gas environment, away from the fire source and combustibles. 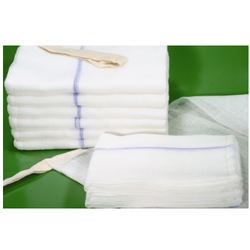 Sterilizing grade cotton mainly for skin, when wound - cleaning; non-sterile medical grade is mainly for general non-wound skin cleansing. 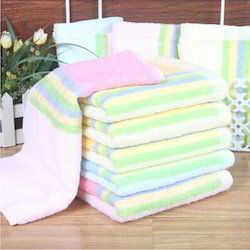 It is also for beauty, household cleaning everyday life. 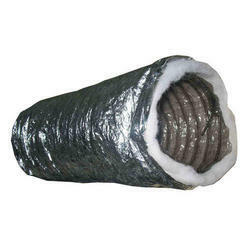 We are engaged in offering genuine quality Ducting Insulation to our valued clients at industry leading prices. Our range of Ducting Insulation is designed as per the industrial requirements, under the expert supervision of our team of experts. Moreover, we check these products on certain well-defined parameters to gauge their defect-free nature. Have good rebound, shock absorption and moisturizing. Caps to keep out the cold. 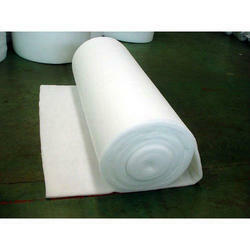 We have with us Industry experience, which supports us in manufacturing and supplying Surgical Cotton Roll. Confirm to medical industry norms, these are manufactured under the supervision of expert professionals, using quality material and latest technology. Used in hospitals and nursing homes, we provide all the products in different packaging size to meet the individuals' specific requirements. 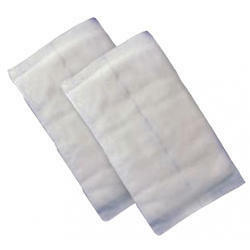 -Soft Roll use for cushioning the orthopedic plaster. 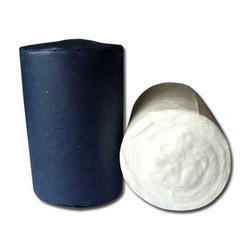 We offer a Wide range of Grey Cotton Roll. These rolls are of different sizes and weights. 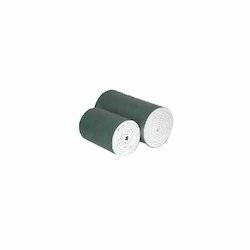 We are engaged in offering of Grey Cotton Rolls. These are available to our clients in various width and length as per their requirements. Cotton is almost pure cellulose, with softness and breathability that have made it the world's most popular natural fibre. Fibre length varies from 10 to 65 mm, and diameter from 11 to 22 microns. 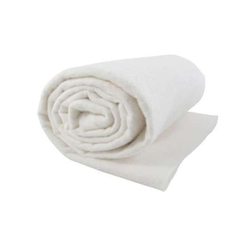 It absorbs moisture readily, which makes cotton clothes comfortable in hot weather, while high tensile strength in soap solutions means they are easy to wash.
100% cotton cast padding. 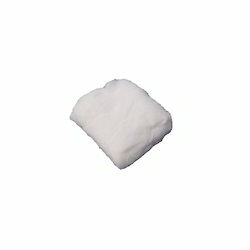 Undercast protection with minimum application time. Superior conformability and protection without tucking or tearing. 4-yd. (3.7m) rolls. Bag of 12 or 24. Latex free. 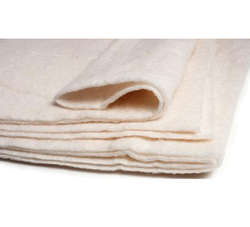 B – 50/50 Cotton Felt With Scrim – Needle Punched is a soft blend of 100% Cotton. It is needle punched onto a very lightweight sheet of scrim/polypropylene. The scrim is lighter than most in the industry today, thus making hand quilting much easier, while adding strength for hand and machine workers alike. The batting will not stretch and can be stitched up to 8”-10” apart. Washable by hand or machine. Dry cleanable.